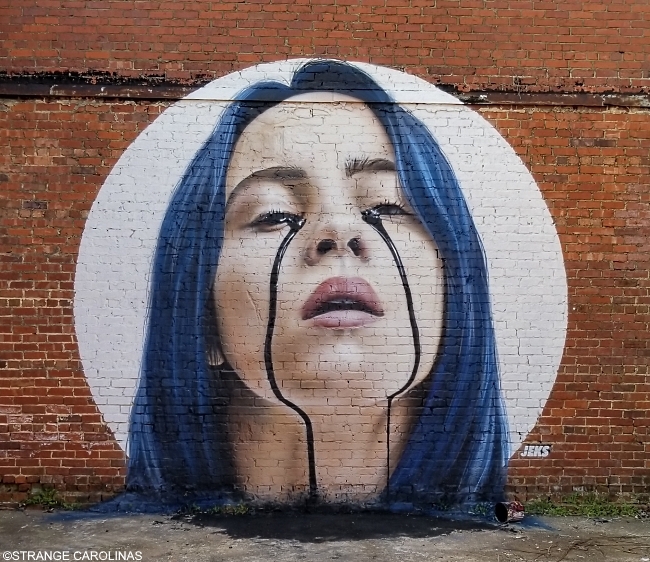 World-renowned muralist JEKS, the artist responsible for the infamous Mac Miller mural you've probably seen pop up in your Instagram feed, has struck again. 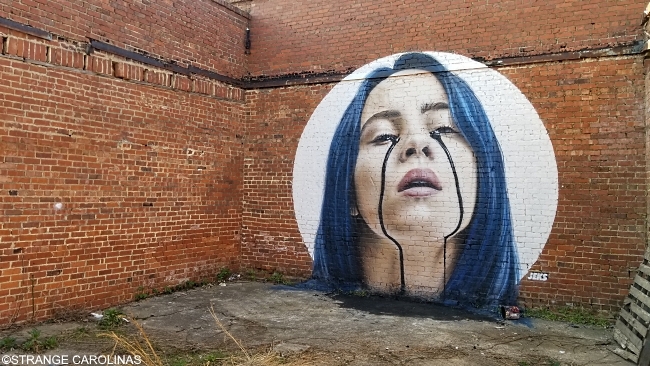 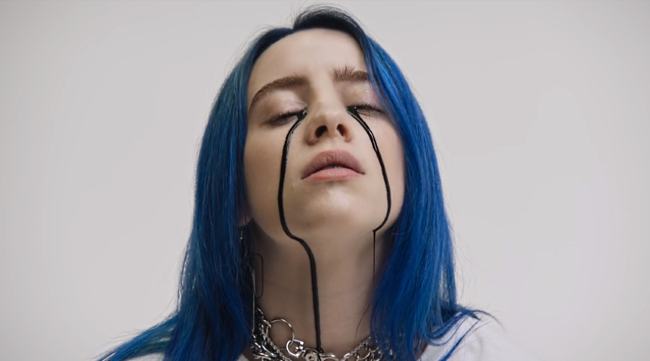 JEKS recently painted this amazing mural of seventeen-year-old singer Billie Eilish. 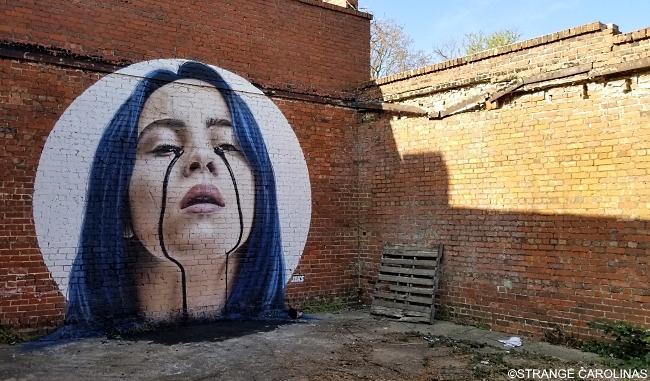 The mural is based on a still from her "When The Party's Over" music video.